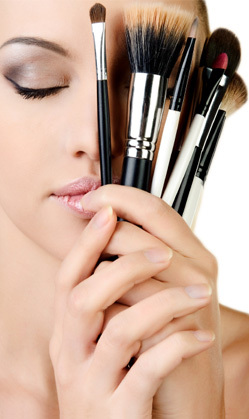 Make-up artistry is one of the most exciting fields in the beauty industry today. Learn about the business and the latest techniques of a professional make-up artist with hands-on, theory and demonstrations. Take your passions for make-up and turn it into a rewarding career. Elegance School Inc. is recognized by MAC Cosmetics and the MAC Pro Student Program. Current students enrolled in the Makeup Artistry or the Full Time Esthetics program can utilize the MAC Pro Student Program benefits.